It was in 1928 that in the Japenese town of Toyama Mr Kohki Imura established a company producing metal hacksaws blades. Even though it was a small firm, it managed to earn an excellent reputation in a very short period of time, mainly thanks to the high quality of its products. When in 1929 the Japanese Emperor Showa arrived by ship to the prefecture for an inspection, he visited this very small firm which had been marked as an exemplary illustration of the outstanding Japanese production. 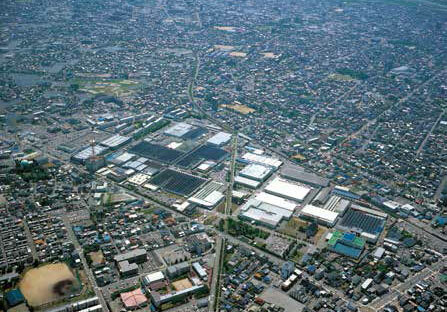 In tribute to the Emperor's rare visit Mr Imura renamed the company Nachi, after the naval cruiser by which the Emperor came to visit the prefecture. In the following years Nachi Company has expanded within the machinery sector to reach the form of the today's corporation comprising 6,000 employees in 22 domestic and 28 overseas companies, which, in total, generate a turnover of more than USD 1.7 billion (January 2014). 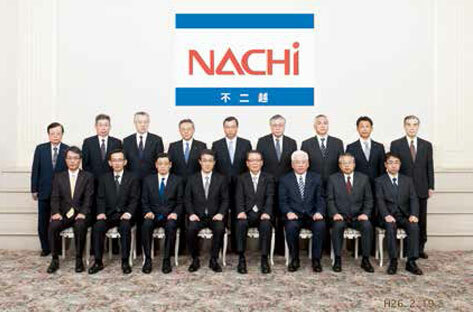 The corporation's official name is NACHI-FUJIKOSHI CORP., but it uses Nachi as its brand name. Nowadays, Nachi is a renowned producer not only of precision cutting tools, but also of reliable bearings, robots, machine tools, high speed steel and hydraulic equipment. This broad scope of the Nachi production also presents a huge advantage since the whole process of its own production is carried out thanks to the unique Nachi technology and experience of which only few producers can boast. Superb Nachi bearings are made from materials of their own production, heat treated by their own technology and subsequently shaped and finished by Nachi-developed machines. 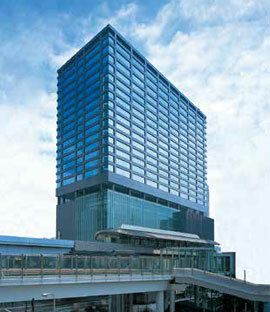 Therefore, in short, Nachi controls all the stages of the production process. During the whole process the company applies a system of constant improvement which results in truly top-class bearings used in the most exacting applications and in the automobile industry. Korbel - ložiska, s. r. o. is an authorised Nachi bearings distributor.